Return Of The Jedi | Get Off My Podcast! Han Solo returns but the carbonite has changed him. He’s lost some of his coolness. But still, half Han Solo is better than no Han. 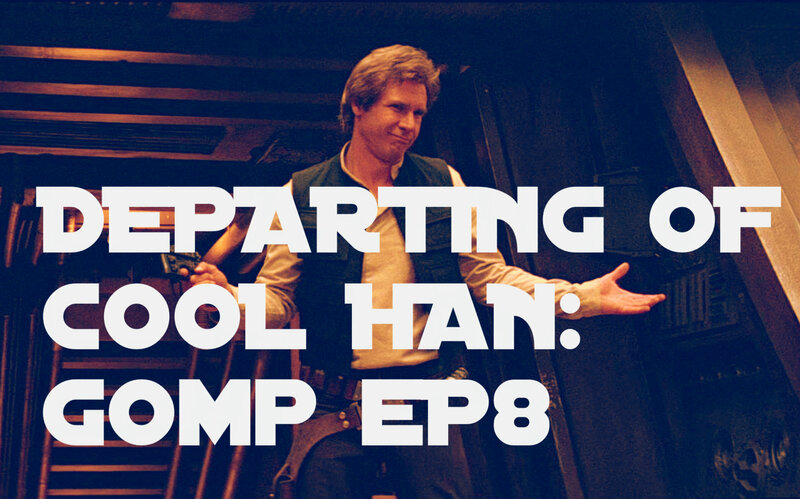 We break down Return Of The Jedi in our own nerdy way and question if Return Of The Jedi Han could have been better. We look to the future of Star Wars including Episode VII. Should Harrison be embarrassed to be in Expendables 3? All this and more on a new GOMP! Thanks for listening! Show is hosted by Mike and Trent. Contact us:harrisonfordpodcast@gmail.com.